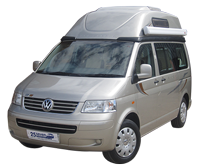 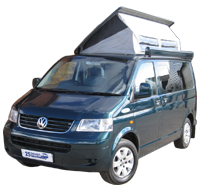 There have been plenty of conversion companies offering VW based campervans over the years, which if unfamiliar with the different models can be confusing. 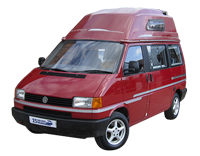 Our simple guide to the most common VW camper conversions available in the UK from 1980 onwards should make things a little clear when considering buying a VW camper. 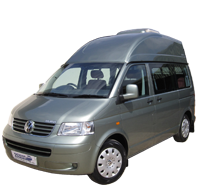 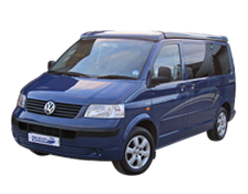 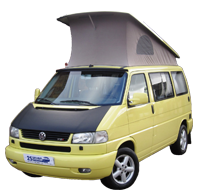 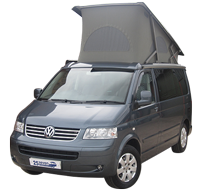 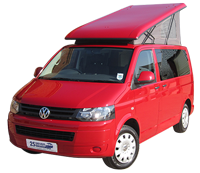 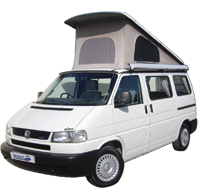 Please note: Our VW camper conversions guides focus on the larger and longer established conversion companies. 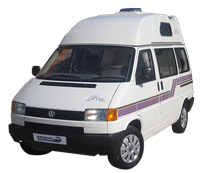 There are many smaller yet still very well known conversion companies producing excellent camper conversions, although too many for us to produce guides on each of them.